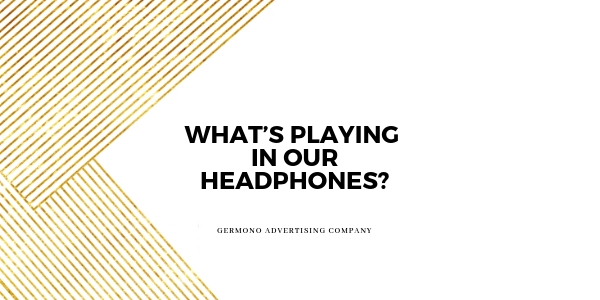 | What’s Playing In Our Headphones? 29 Jan What’s Playing In Our Headphones? So, this week we thought it would be fun for you to get to know us a bit better! Sometimes, when we’re working, we like to listen to music to really get in the zone! In our last team meeting, we talked about some of our favorite music to listen to! So, we want to know: what are you playing in your car and office? Want to listen to a neat podcast, each episode is only 20 minutes long! Click here: Drop and Give Me 20.